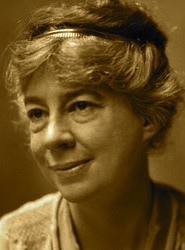 A Year of Being Here: Sara Teasdale: "May Day"
"May Day" by Sara Teasdale. Text as published in The Collected Poems (Digireads, 2012). 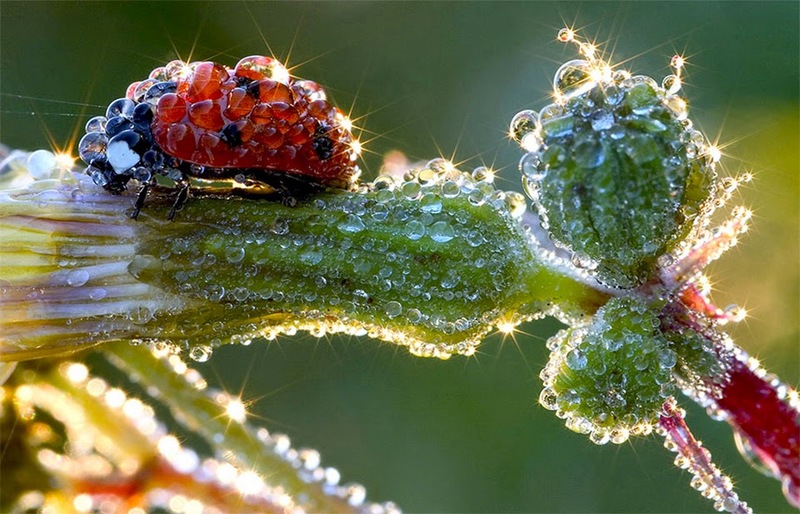 Art credit: "Ladybug after the Rain," photograph by jens kolk.